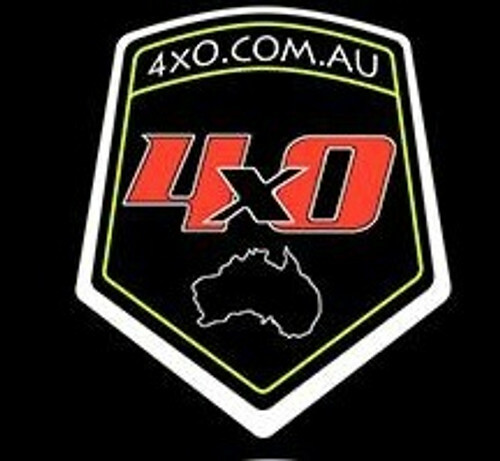 4WP Group Pty Ltd acquires 4xoverland to re brand due to Chrysler battle regarding the trademark "overland"
Posted by 4WP Group Pty Ltd.
4WP Group Pty Ltd has purchased the 4xoverland website and retail at the end of the 1st quarter 2019, to rebrand and update the assets, after Chrysler USA FCA have been enforcing their trademark of the word "overland" on any company attempting to use that word, in a push this year to stop people using any version of "overland" even "4xoverland" as part of their brand. 4WP Group Pty Ltd says it will be "business as usual" for them, as the wholesale company reaches into the retail market, expanding its capacity, after acquiring the website from the Thunderbird group last month. 4WP Group expects to have the new branding trademarks and new website platform completed this month, after recently building and fitting out its new premises to suit the future direction during the 1st quarter of 2019, making a busy time for 4WP group Pty Ltd as it continues to expand.